According to a new study published in The New York Times, scientists studied the metabolic effects of physical exercise when we move as little as for 10 minutes. During the study, scientists actually observed how much being fit changes your ability to burn fat, moderate blood sugar and other functions as well. What the scientist wanted to know is, how does your metabolism change during and after exercise? 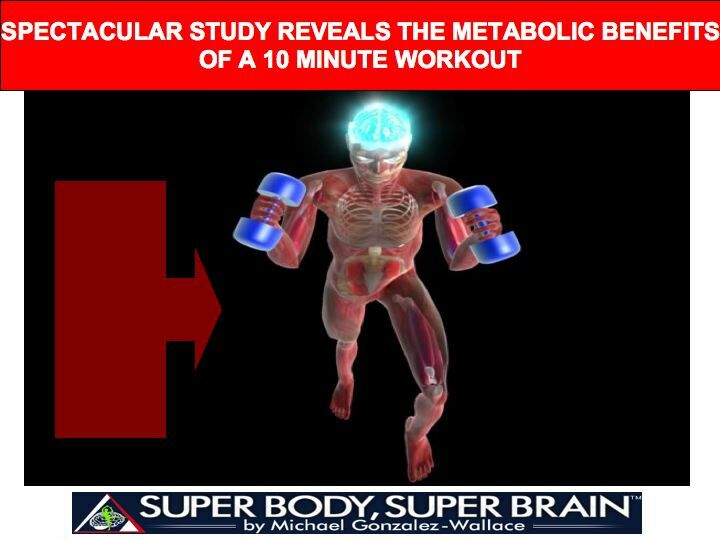 What they found was that after 10 minutes of treadmill jogging or stationary-bicycle riding, the healthy adults showed enormous changes in the metabolites within their bloodstream, as did the less-fit group, although to a lesser degree. In particular, certain metabolites associated with fat burning were elevated. The fit adults showed increases of almost 100 percent in many of these molecules. The less-fit group had increases in those same metabolites of about 50 percent. As for the marathoners, their blood contained up to 10 times more of the fat-burning markers. According to Gretchen, These findings suggest that exercise has both “acute and cumulative” effects on your body’s ability to use and burn fat, says Gregory Lewis, a cardiologist at Massachusetts General Hospital in Boston and an author of the study. According to the scientists After only 10 minutes of exercise, even the least fit showed evidence that their bodies were burning fat; the more fit, the more metabolic evidence of fat burning. “That was exciting to see,” says Robert Gerszten, the director of clinical and translational research for the heart center at Massachusetts General Hospital and another author of the study. But the experiment does reinforce the lesson, which we all know whether we heed it or not, that the human body needs to move.